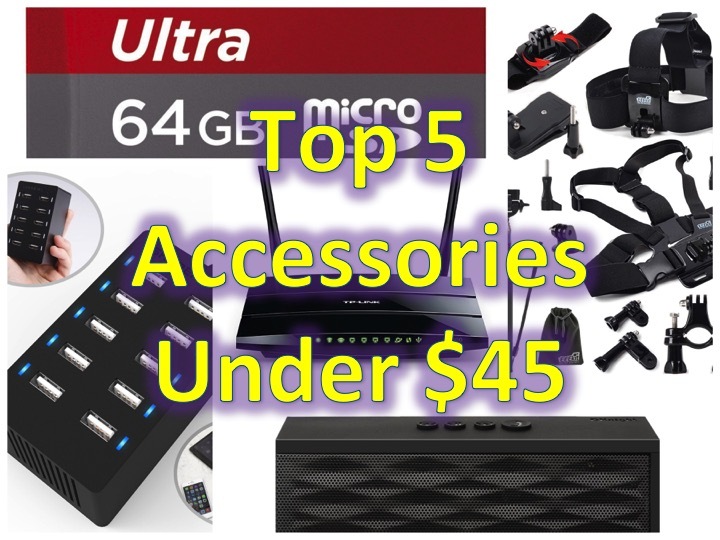 Top 5 Must Have Tech Accessories under $45 (July 2015)! 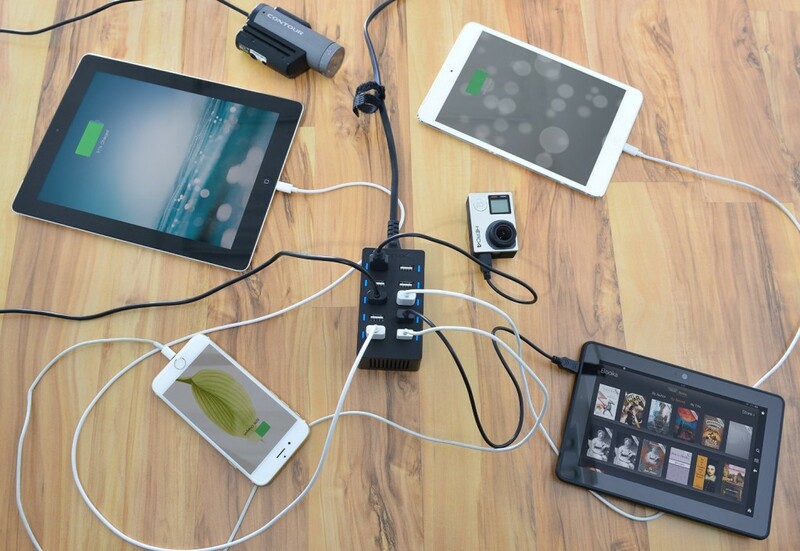 You are at:Home»COLUMN»Top 5 Must Have Tech Accessories under $45 (July 2015)! For the month of July our monthly column: “Top 5 Must Have Tech Accessories under $45” has changed, gone are the Logitech G602 Wireless Gaming Mouse with 250 Hour Battery Life (which is no longer on sale, and is currently priced at $54.99), Etekcity Programmable Wireless Outlet. Check out our new Top 5 for July 2015! The DKnight Magicbox is a great little speaker, perfect for a party, outdoor at the beach, or to just make your music a little louder. This work with both Android and Apple devices, it can be paired via bluetooth. Yes, you can get a Beats or Jambox speaker for $200, or get this one for $27.99, yup 5,000+ reviews (4.5/5.0 stars!) on Amazon! If you would have told me 10 years ago that 64GB storage would be only $22.99 (price drop – previously $24.99), I wouldn’t have believed you, this is considering my first SD card (not microSD), was only 32MB (0.032 GB), which I probably paid twice as much for. Go ahead! 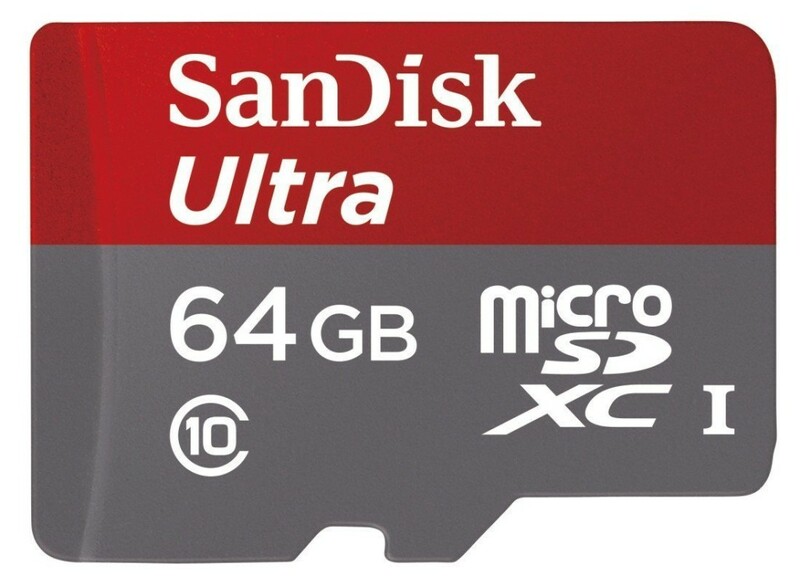 It’s time to upgrade your 2GB, 4GB, 8GB and get yourself the SanDisk Ultra 64GB Micro SDXC Memory Card for $22.99 – that will last you a long time! If you haven’t upgraded your router in the last 2 years, chances are its time for a new one. With faster internet, you’ll need a router that can keep up with delivering your internet speeds and keeping your devices connected. I’d recommend the TP-LINK TL-WDR3500, though it has an awkward name, the features it packs is worth more than its current price of $39.98. 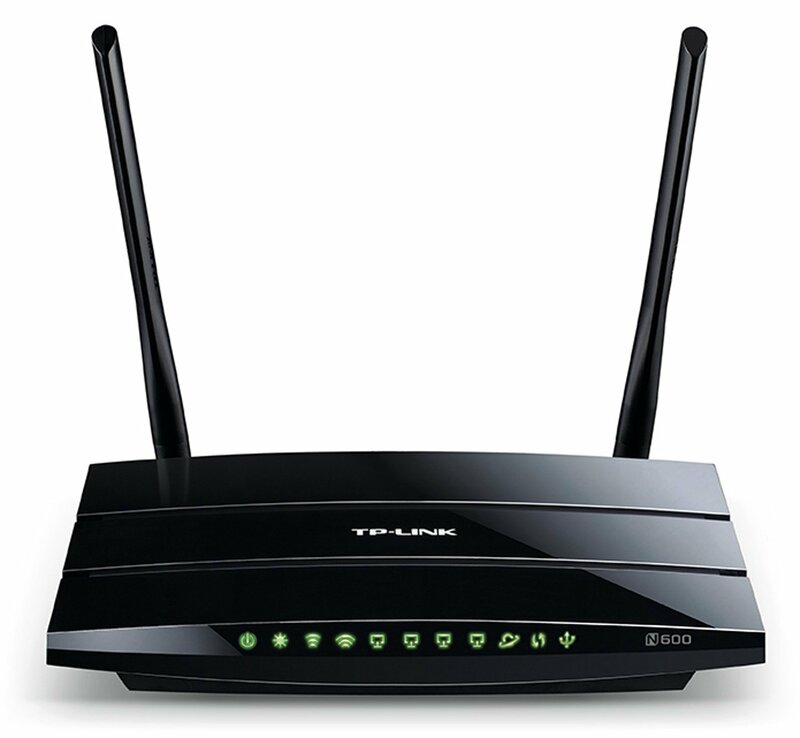 The TP-LINK TL-WDR3500 broadcasts and receives both 2.4GHz and 5GHz signals. Like two wireless routers in one, the TL-WDR3500 allows you to run simple tasks such as e-mail and web browsing over the 2.4GHz band, while using bandwidth-intensive or latency-sensitive applications, such as streaming HD video or playing online games, over the less crowded 5GHz band, simultaneously. If you own a GoPro, buying accessories can be almost as expensive as a lower end GoPro. There are many different accessories packs out there and this one is great for $32.88. 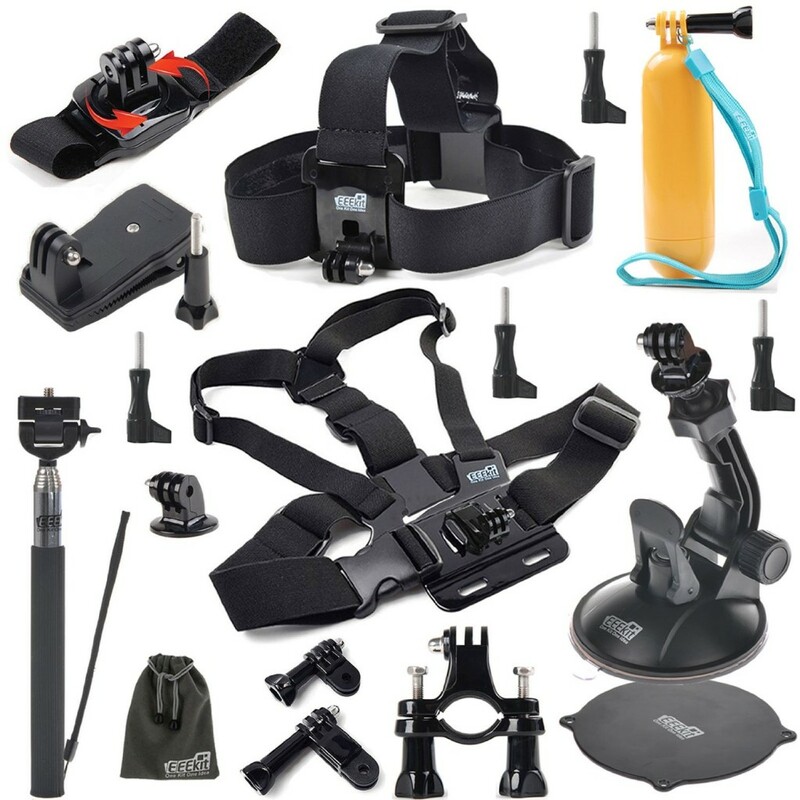 EEEKit comes with all of these accessories, from a head strap, chest strap, bike mount, selfie stick and more! This is one of the best reviewed kits for the GoPro with 4.5/5.0 stars! Do you own a GoPro? Have you bought an accessory kit?